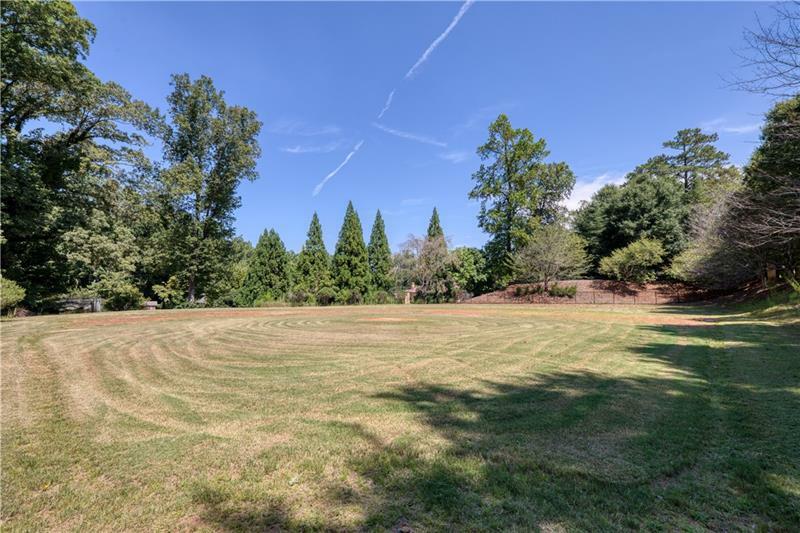 FANTASTIC RIVERFRONT ACREAGE ON THE CHATTAHOOCHEE RIVER - 3.953 ACRES - 135 feet of riverfront! Already-cleared homesite halfway between the street and the river offers the perfect place to build your own custom home. Great opportunity for the ultimate in privacy. Fabulous location, easy access to Interstates, Shopping, Dining and Schools. A representative from Metro Brokers has received your request to visit 8180 Jett Ferry Road on at .